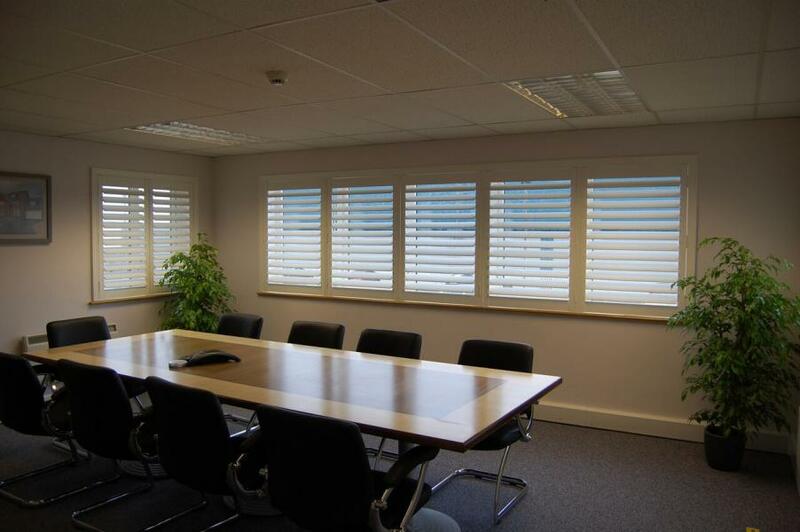 Composite shutters are a durable option for any room. They are water-resistant making them the perfect choice for a bathroom or for windows without glass. They are often a more cost-effective alternative to real wood shutters. 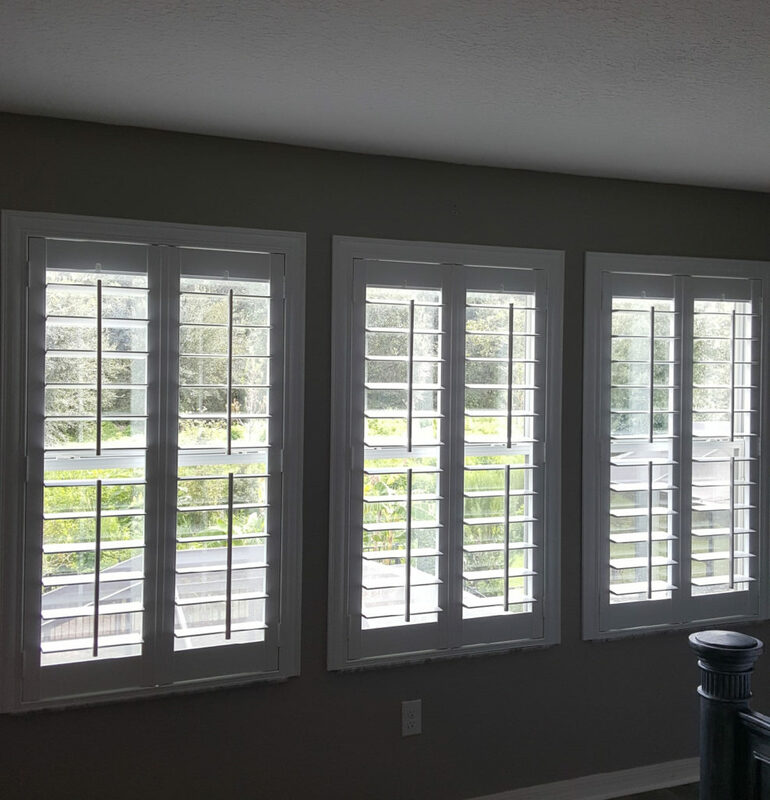 Real wood shutters offer a modern and classic design often painted or stained to enhance their style and compliment your home. 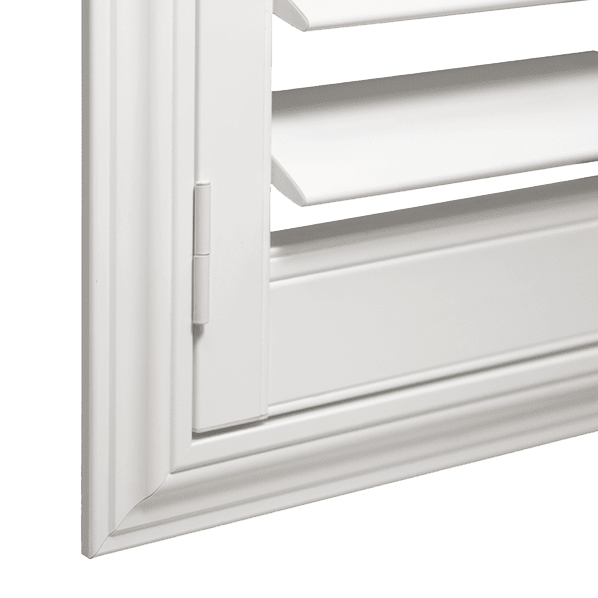 Real hardwood shutters provide exceptional durability and natural elegance. On the negative side, they do need to be kept out of excessive moisture and high-water areas.